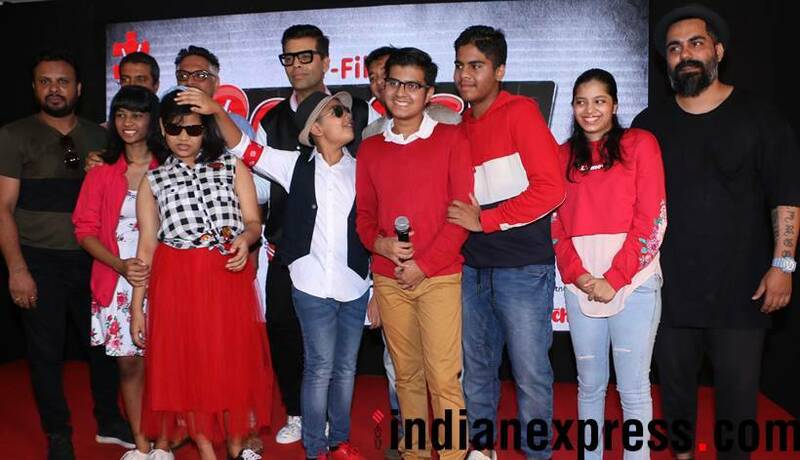 See the latest photos of Karan Johar, Ranbir Kapoor, Sara Ali Khan and Taimur Ali Khan. 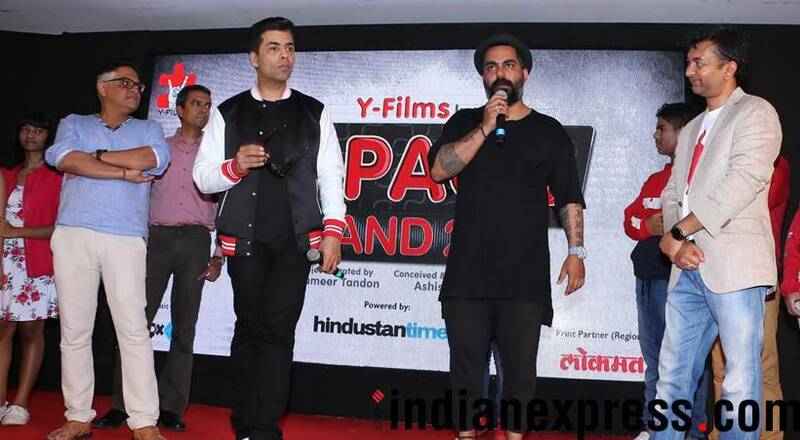 Filmmaker Karan Johar was seen at the launch of Y-Films' specially-abled teen band 6 Pack Band 2.0. While Karan urged all parents to support their children, he also said: "I think I was very fortunate to have parents who were very affectionate and supportive towards me which gave me the confidence to overcome my fears." The band will come up with six songs along with their music videos. The initiative is intended to create awareness about autism and mental illness. All the songs are written by lyricist Kummar. The children have come up with their first video titled "Jhakkad pakkad dance", choreographed by Adil Shaikh. Taimur Ali Khan was also spotted in Mumbai. 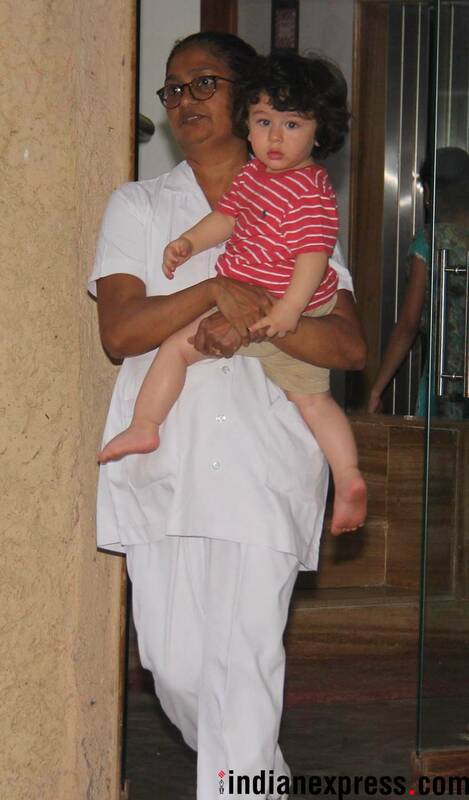 Taimur looked adorable as ever. Ranbir Kapoor was also seen on the move. He probably had a film's script in his hands. Sara Ali Khan was clicked post her gym session. Sara was seen along with singer Kanika Kapoor. 2 WATCH: Ever wondered what Devdutt Pattanaik and comedian Biswa Kalyan Rath would talk about?